The bookstore uses multiple vendors that allows us to stock school supplies at competitive prices. Please email your required merchandise/school supplies to Mike Dunnigan ([email protected]) and we will work with you to offer students the materials they need to help them succeed. 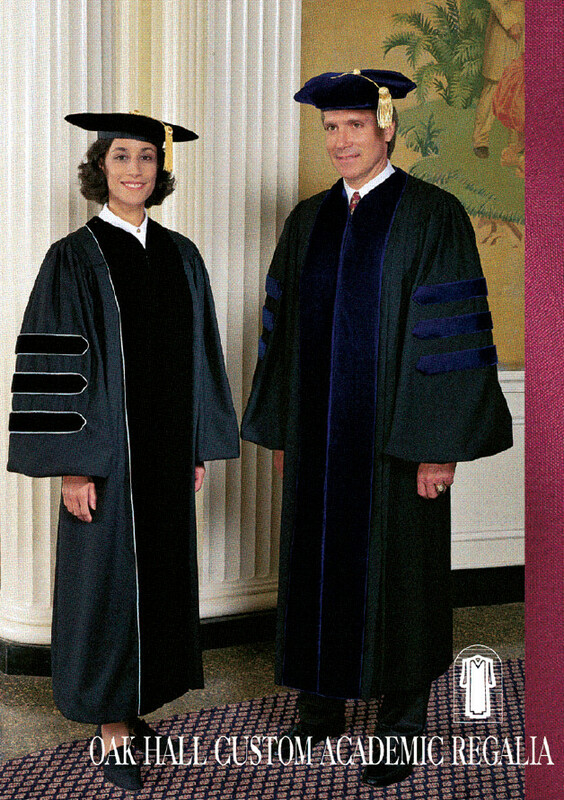 To order your Custom Academic Regalia, please call Oak Hall directly at (800) 223-0429 and ask for CUSTOM Department. Please inform customer service that you are with San Joaquin Delta College. If you would like to see a sample of the Regalia Fabrics, the Bookstore has a pamphlet with the swatches. Please allow four (4) to seven (7) weeks for shipment of your order. Prices are subject to change without notice.